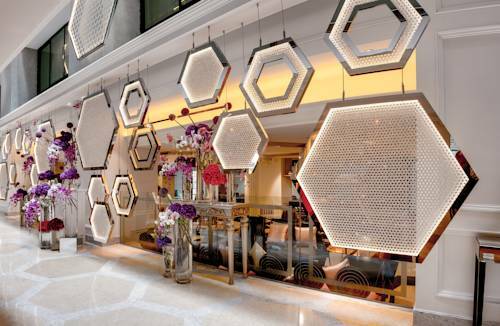 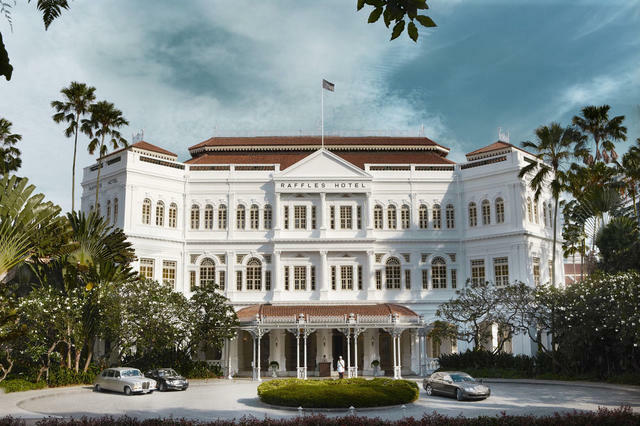 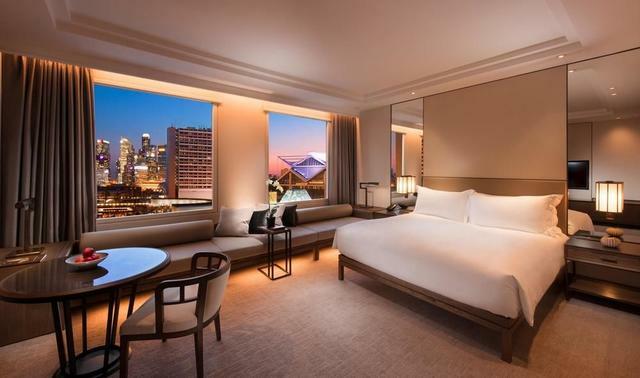 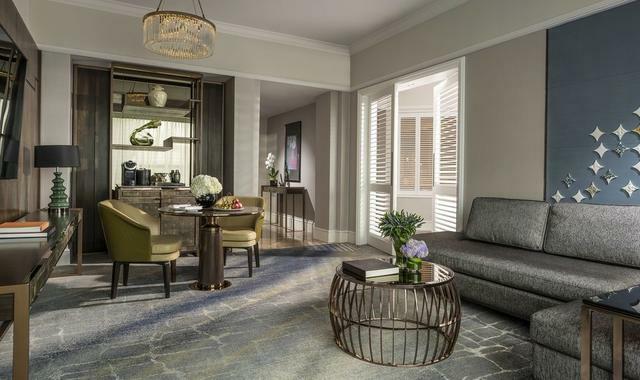 Set in a restored heritage building in Singapore’s Central Business District the luxurious Sofitel So Singapore offers modern rooms designed by Karl Lagerfeld, with a French-style and free Wi-Fi. 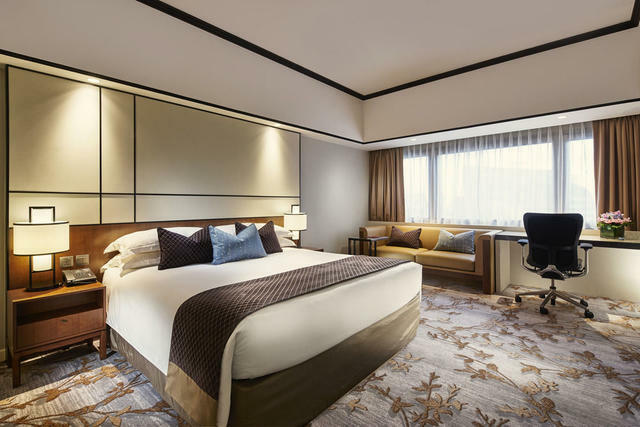 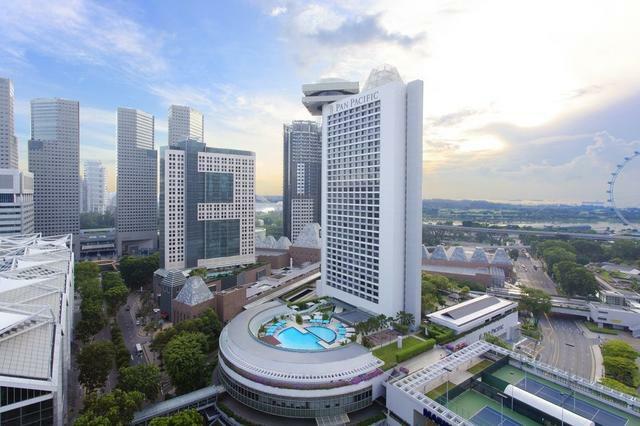 Situated along Robinson Road, Sofitel So Singapore is 400 metres from Raffles Place MRT Station and 600 metres from Tanjong Pagar MRT Station. 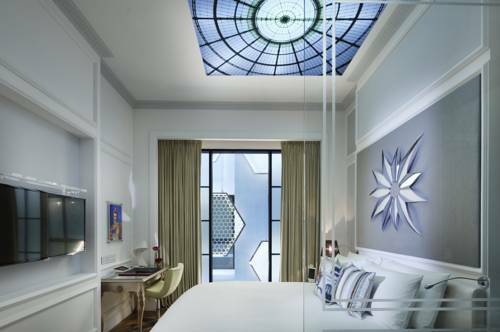 Chinatown is 1 km away while the nightspots of Clarke Quay are 1.5 km from the property. 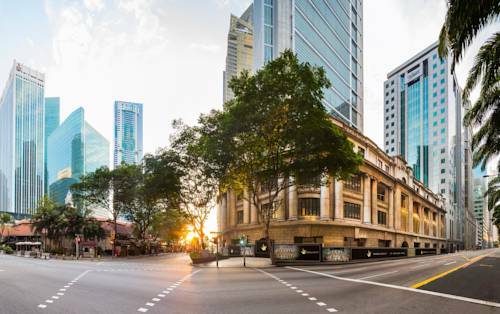 The shopping district of Orchard Road is 3.5 km away. 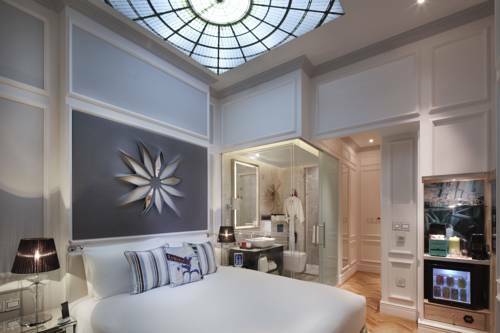 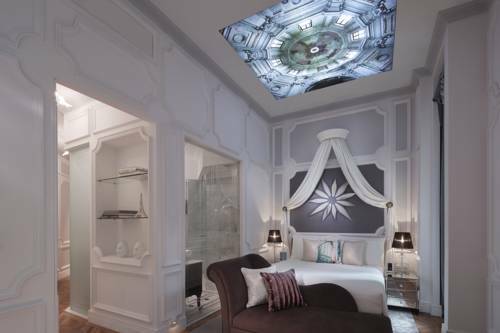 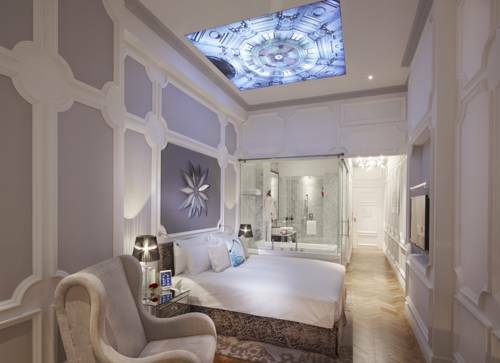 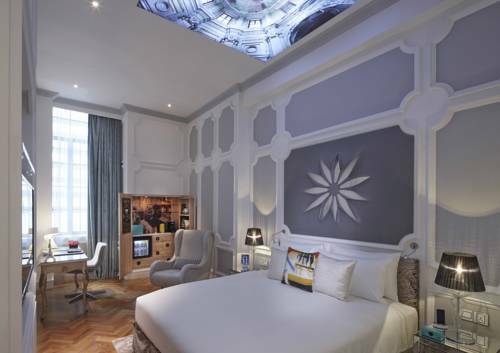 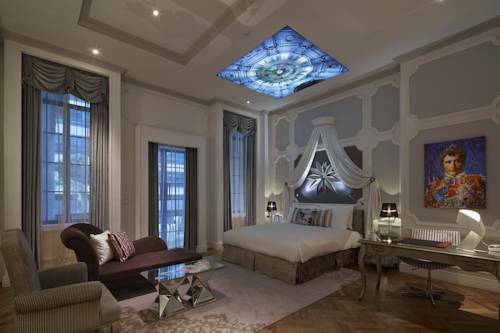 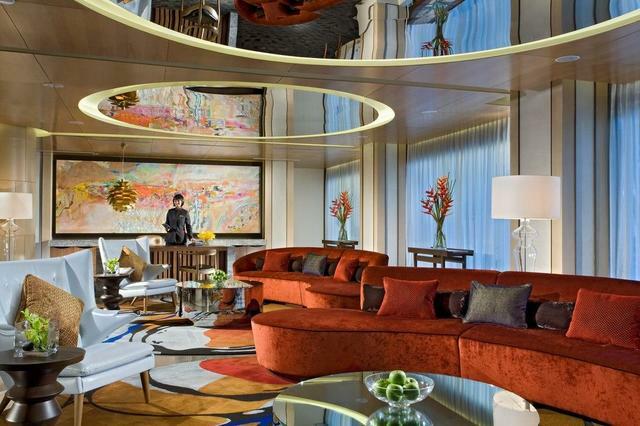 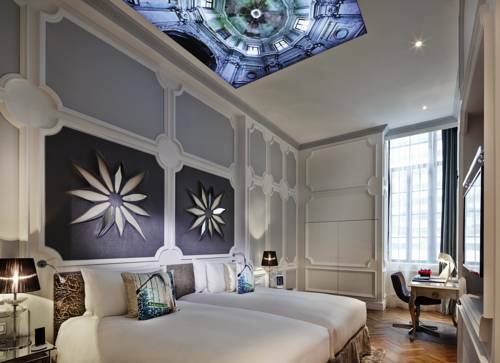 All rooms have 3-meter high ceilings with a French touch, a trademark Sofitel MyBed and 42-inch LCD TV with sound bar. 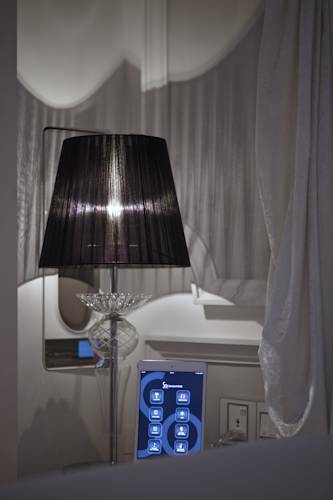 They include an Apple Mac mini, iPad mini and iPhone 5. 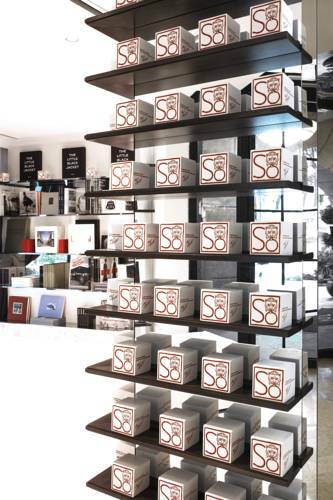 An illy coffee machine and free mininbar are provided. 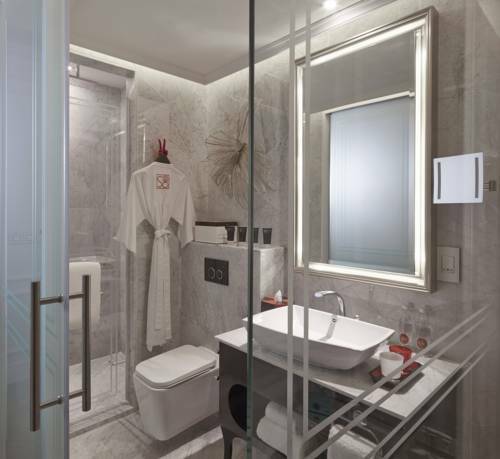 Private bathroom comes with a rain shower. 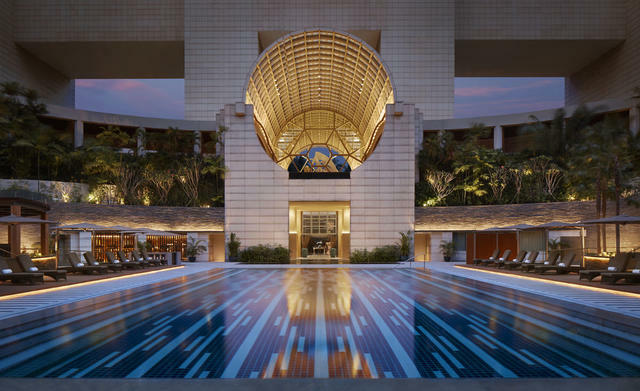 Guests have access to a rooftop pool, fitness centre, 24-hour front desk and luggage storage facilities. 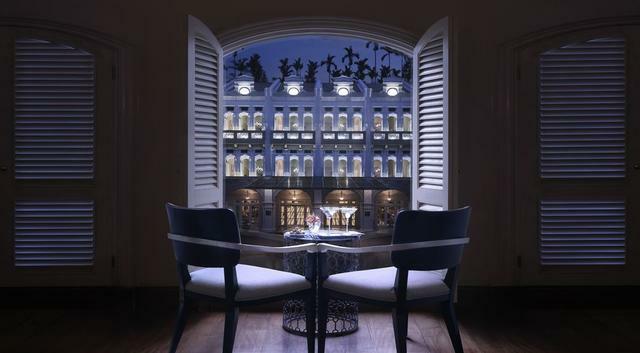 XPerience restaurant is where guests can have their meals. 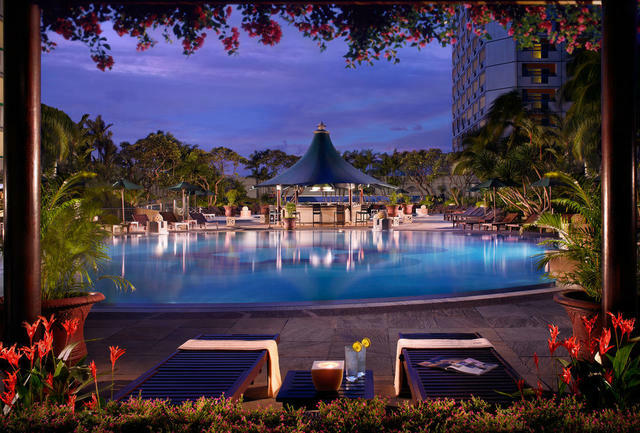 Important Info : Please note, Sofitel So is located along Boon Tat Link, parallel to Robinson Road. 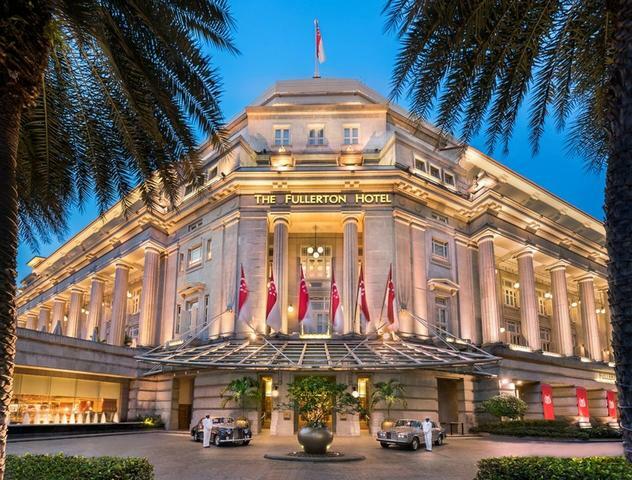 The hotel's drop-off point can be reached via Boon Tat Street from 03:00 - 19:00 daily or via McCallum Street from 19:00 - 03:00 on weekdays and 15:00 - 03:00 on weekends including public holidays.